Could you please break your own rules and combine several flags into a single post? Or could you start your own thread for all of these? I don't think that it's fair that you're about to hijack this thread with 200 or so posts. yea i kinda see that now, and i will take your advice and create a new thread, thanks man/ma'm! A Fascist America; overly centralized, every connection to states (and their rights for that measure) are erased even on the flag. The 13 bars now represents the 13 districts created to have an equal population and industry, the three stars are the three military branch (the army being the bigger one) and the eagle symbolize the unique central government. The red disc reminds me of Japan. Have you tried it a blue disc? I think that might look more American. HowAboutThisForAName, theev, CtrlAltHistory and 2 others like this. The pixel style makes me think of Papers, Please. Like this is the flag of "Freedonia," the noble 'republic' you serve as border guard for between it and "Aztlana" to the South. dakkafex and O'Alexis 89 like this. *gasp* ohhh thats what i was just thinking, your a genius! thank you so much! would it have been better in the form of a soliloquy ? Thou dost post flags whose originality is nary but coloration. shall we believe that it was from thee only an error ? nay, I say cease this, it should be a matter of honour. Goldstein, LeftsideLock, maonsie and 10 others like this. im not going to lie, that was awesome.....*golf claps* good work sir!! Alpha-King98760, Mac Gregor, Miner and 1 other person like this. Roundels have their own thread, and since it's currently buried it could use a post-bump. There's a thread for those, you know. well here the next 3, Andorra, Angolia and Antigua and Barbuta. Quick notes: i have changed the size qualification from 600x400 to 300x200 in regards to @MovingtargeT 's comment, thanks! also some flags are pretty good on their own like Albania and from now on i will be not posting flags in my list that i personally believe are pretty good like the Austrian flag and the Czech flag for example so yea with out further adue! symbolism (finally spelt that right! ): the red and yellow come from the Spanish flag and the red and blue come from the French flag. changes: this flag is based on the old flag for Angola before they changed to their current one (which is not bad) i personally dont like the yellow so i changed it to white and it doesnt look half bad! symbolism: sun represents the "dawning of a new era", black represents the ancestry of the people, blue represents hope and the Caribbean sea, white represents the beaches and the red stands for the vibranncy and energy of the people. changes: honestly the original flag is very good and i was hesitant to change it, but the 2 triangles always just didnt look good to me so i tried several ideas until 3 were left this and a flag with 2 red verdical strips on either side representing the 2 islands, just on verdical strip. it was a tough call but this one looked very good to me. there you go! next will be Argentina, Armenia and Australia! i hope you like this new format and as always, hope ya like! Looks like a Smash Ball. Nice. Perhaps if Taiwan was a UK colony or something of the sort that got decolonized in the late 20th century, but they decided to keep the UK-style ensign afterwards, like India and Sou'frica did. shiftygiant and Transparent Blue like this. 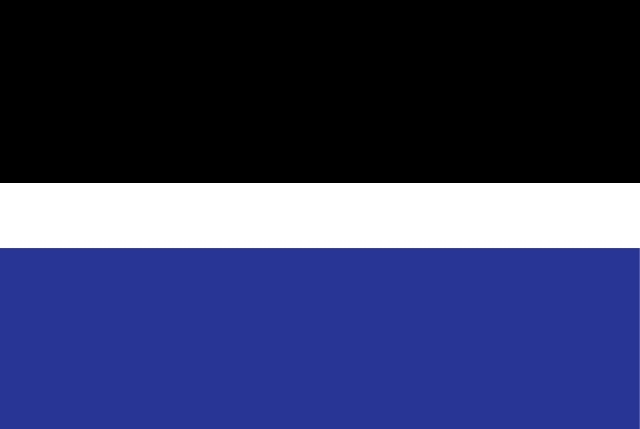 Alternate Taiwanese naval ensign. Perhaps if Taiwan was a UK colony or something of the sort that got decolonized in the late 20th century, but they decided to keep the UK-style ensign afterwards, like India and Sou'frica did. Why is there a KMT party flag up there? It's also the Taiwanese navy jack. A colonization of Taiwan butterflies the existence of the KMT. I suggest the Republic Of Formosa's flag.